Welcome to the 2017-2018 school year! 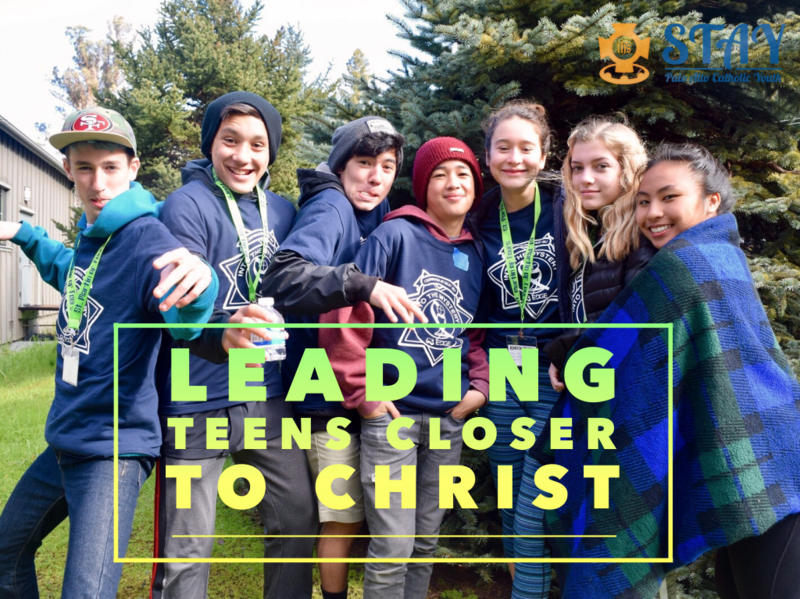 Although the summer is over, there is a lot happening to look forward to with our Life Teen, EDGE and Confirmation programs in the year ahead. For parents who are seeking to register their teen (8th Grade and up) for Confirmation prep ministry, we&apos;d like to remind you that we have an orientation gathering tomorrow, September 9th from 3pm-4pm at St. Albert the Great Hall. There, we will cover the Calendar of meetings, expectations, and additional paperwork needed to have a wonderful year of spiritual growth. Plus Much More... Get Excited! Finally, if you have not yet registered for the 2017-2018 ministry year, you will find the STAY youth ministry and confirmation registration link by clicking on the green button below! 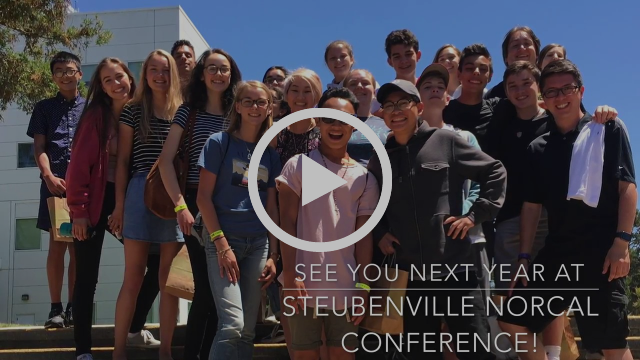 In case you didn&apos;t get to join us for this year&apos;s Steubenville Norcal Youth Conference, we asked a few teens to share their first-time experiences with you. Listen to what they had to say about it! Check out upcoming opportunities for your teen to help support the parish community. Including the Sept. 17 Parish Picnic where lots of help is still needed. Registration comes at no cost to you! Sign up for this great collection of Catholic parenting blogs, videos and usefull links.